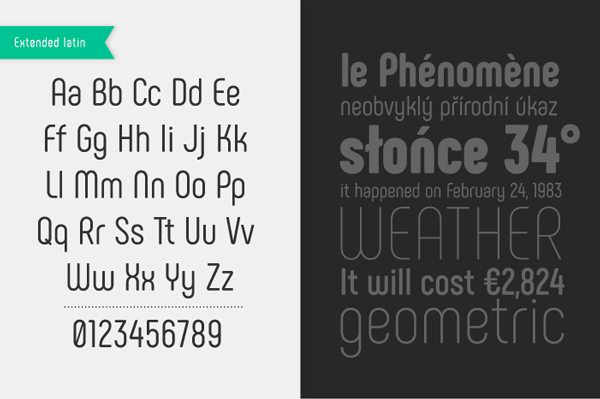 Well,although we bring together free font collection time to time we decided to share a free font everyday and today’s free font Phenomena is designed by Radomir Tinkov and Plamen Motev. 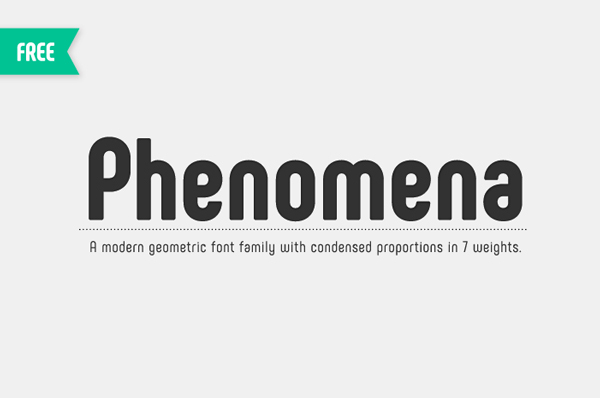 Phenomena is a modern sans serif font based on round geometric shapes. It has condensed proportions and slight retro feel. 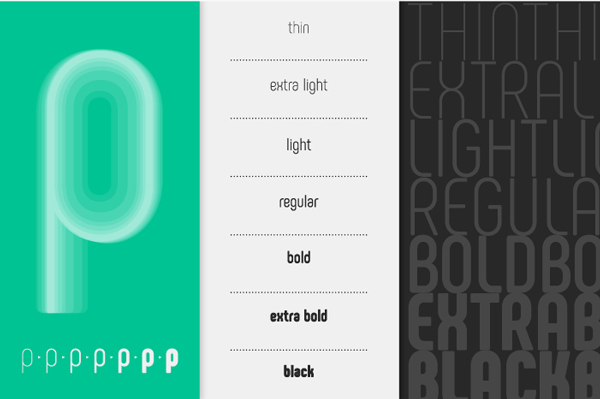 The rounded corners soften the overall perception and supplement the geometric aesthetics of the family.